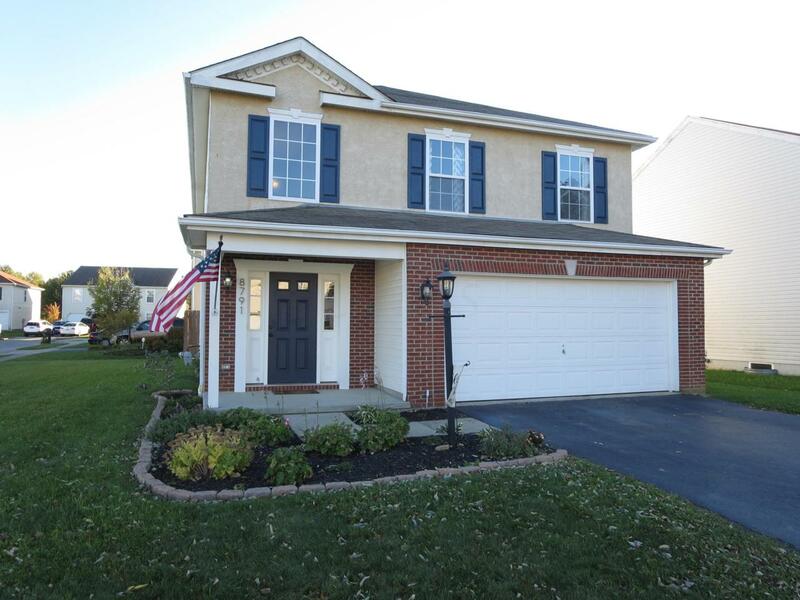 Open Concept 3 Bedroom, 2.5 Bath with 2 Car Garage, Large Kitchen, Great Room and Huge Owner Suite within 2,180 square feet on a Cul-De-Sac Corner Lot! Brand New Flooring Throughout in 2017. Bright 2 Story Entry with Storage Nook. 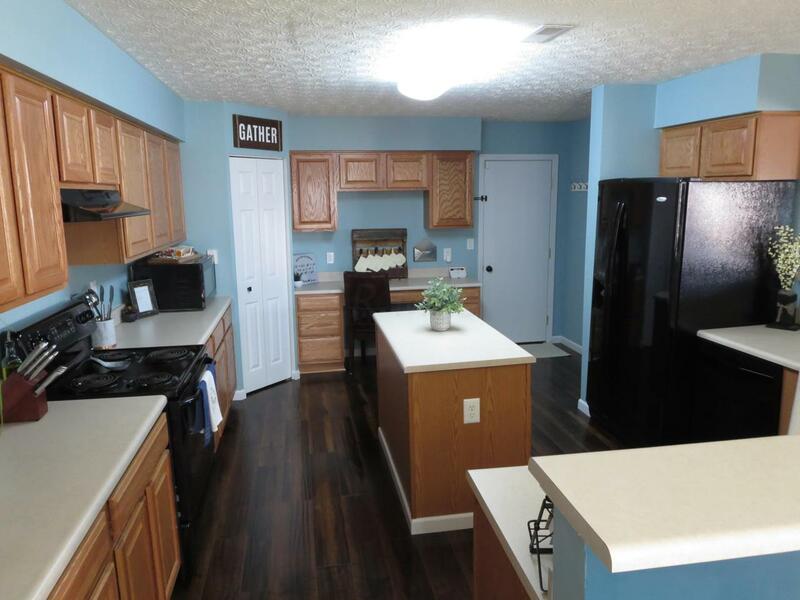 Kitchen features a Large Island, Desk, Pantry and TONS of Cabinets & Counter Space. 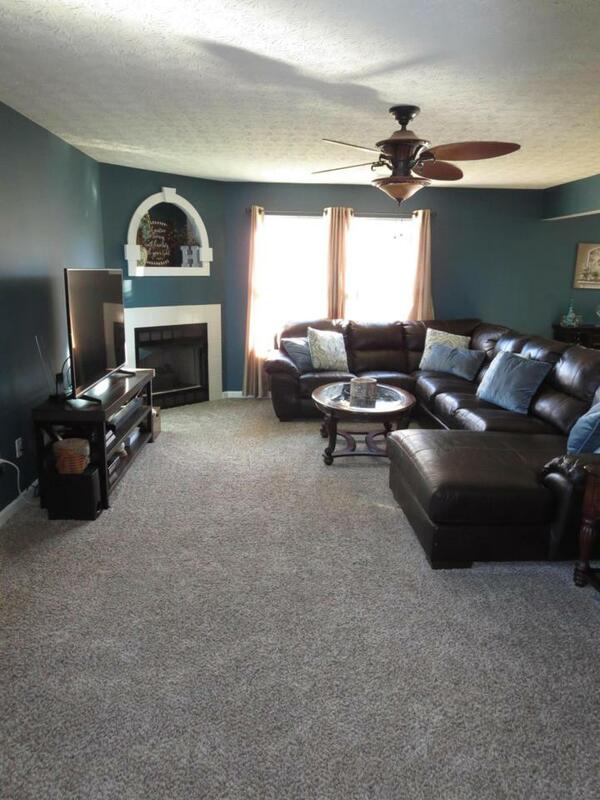 Great Room with Fireplace opens to Dining Area which leads to Fenced in Yard. 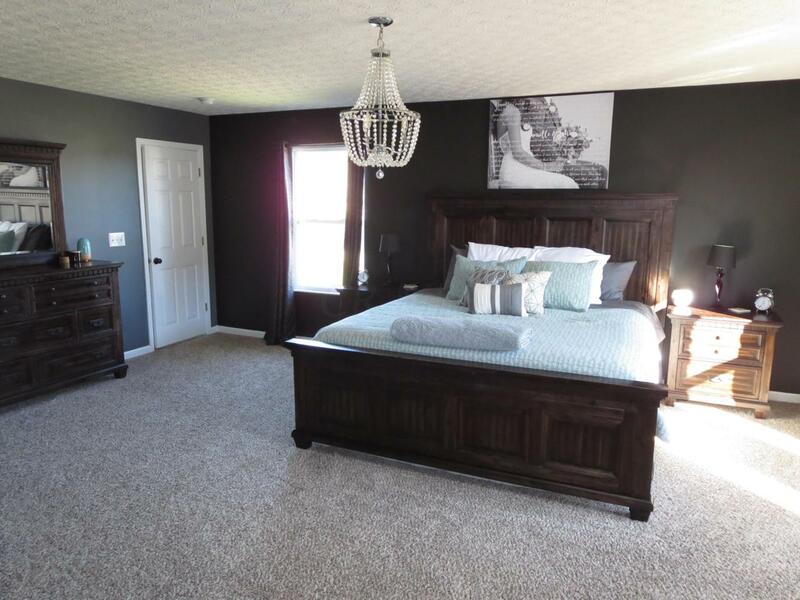 Owner's Suite features 2 Walk-In Closets, Separate Shower & Soaking Tub. Deep Double Closets in other Bedrooms & Ceiling Fans. Almost entire interior has been recently painted! New Hot Water Tank & Furnace Motor 2017. Covered Front Porch, Large Side Yard and No Thru Traffic on Loop!